There are life-changing experiences on a superyacht that you simply can’t find anywhere else. 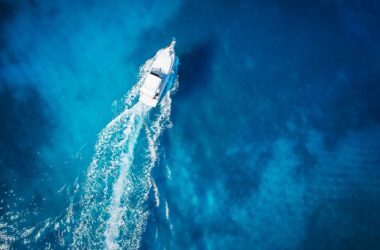 Certainly, there’s a glamour and luxury to these floating mansions that can’t be paralleled, but it is the freedom that a yacht offers, to cast off from your everyday life to explore spectacular places in a spectacular way, that makes them truly special. 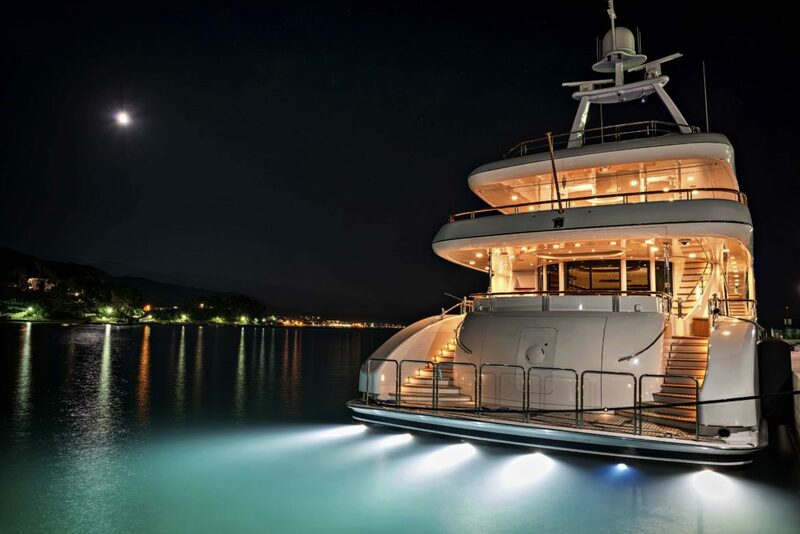 It’s night in the Maldives, and your yacht’s underwater lights have turned the sea a glowing blue. In the darkness you can hear a pod of dolphins squeaking and breathing heavily through their blowholes as they hunt fish around the yacht. You’re on deck drinking champagne and playing cards under the stars when one of your friends decides to swim with the dolphins. You soon hear him splashing about and dive in to join him, the water soft on your skin in the warm night air. On the island nearby, there’s a barefoot bar serving cocktails in coconuts and crab racing going on under the waving palms. 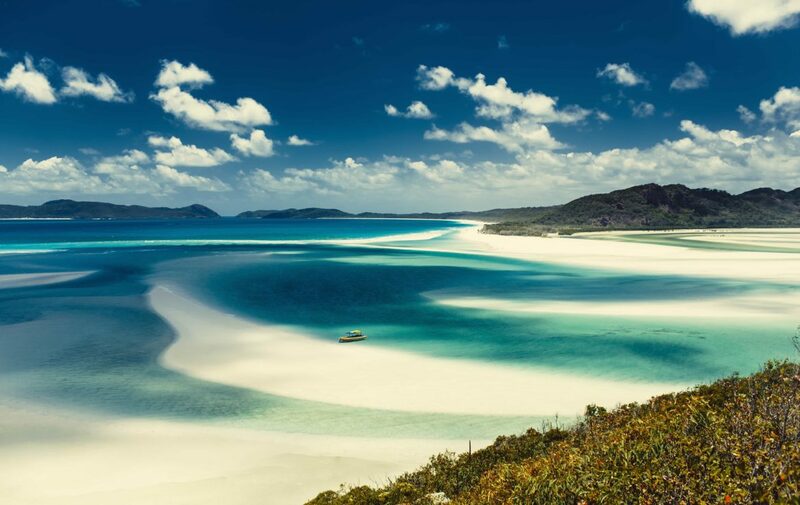 Soon you’ll go to bed, for tomorrow you’re off to another island far out in the Indian Ocean, to dive and snorkel and lie on deckchairs on the sands. 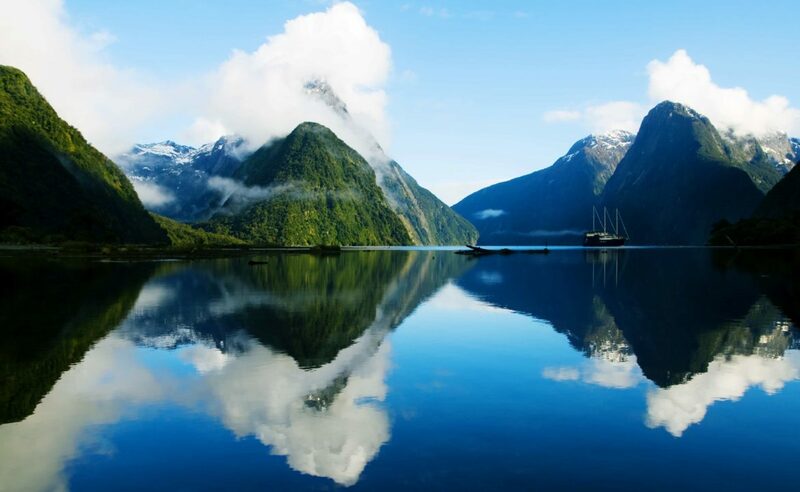 In the New Zealand fjord lands, your superyacht edges close to a waterfall running off a glacier, and the air is suddenly a haze of fine cold spray and rainbows. The kids are playing in the water, their excited squeals bouncing off the cliffs. The captain then moves the yacht back down through the fjord, through a silent land of quiet snow capped mountains, mists and deep forest. Emerging out of the fjords into the open ocean you see colonies of sea lions floating on their backs, looking like they’re resting in giant armchairs in the sea. Off to the starboard side, the fin of an orca breaks the surface, tall and sleek and ominous. 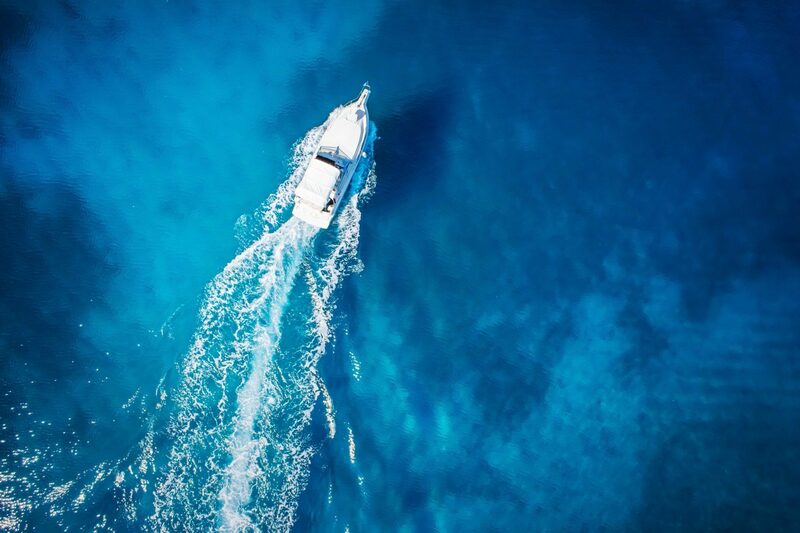 The water is like glass, the yacht’s reflection moving through the ripples as the boat heads further south, or west, across the Strait to the reefs and stunning archipelagos of Australia. In St Barths, fireworks light up the sky to celebrate the New Year- hundreds of yachts across the bay sound their horns, a sound of haunting beauty, welcoming in another year. The next day, the captain weighs anchor at dawn and you wake up hours later floating through the lush peaks of sunken volcanoes. 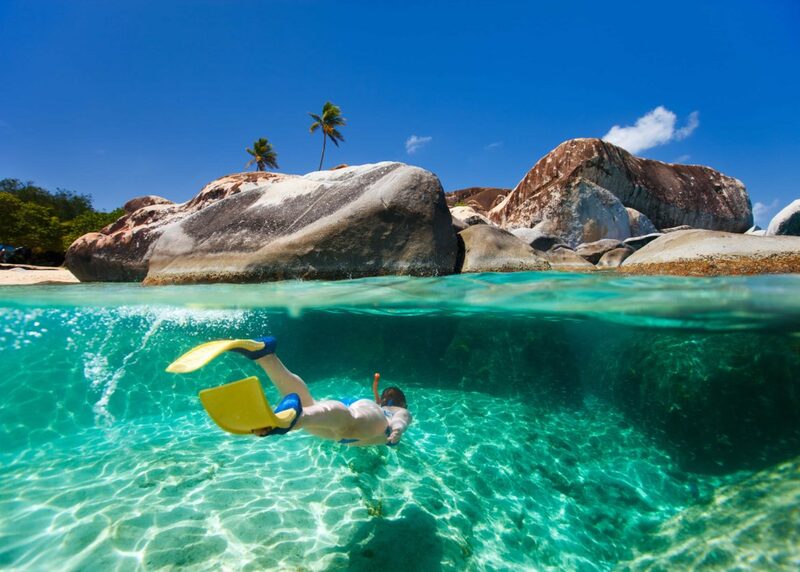 You dive off the swim platform into deep cool water shot with light, and snorkel over colourful reefs to a nearby beach, blinding white sands against sapphire sea. The crew set up a luxury beach barbeque for you, a cow from a local village looks mournfully on. That night you’ll take the tender in to a sailor’s bar, where a reggae band plays, the jerk chicken is frying and the spiced rum flows freely. You dance on the soft sand in bare feet, the Caribbean Sea shining in the moonlight. 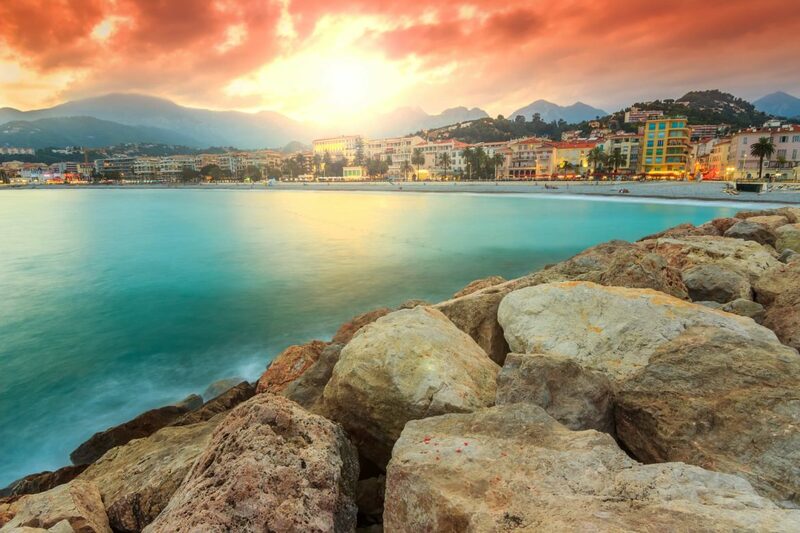 Or, finally, how about a visit to the superyacht mecca, the French Riviera? Your yacht approaches the towering cliffs of Monaco, and you can hear the whine of the Grand Prix cars rise over the grand casinos and palaces of Monte Carlo. Just down the coast is the Cannes Film Festival, where you see celebrities walk the red carpet and directors strut about in tuxedos with white scarves draped artfully around their necks. You cruise slowly to Saint Tropez, where models and princes shower champagne in glamorous clubs, and beautiful sailboats race across the bay. When you’ve had enough of glamour and glitz, you explore the secluded bays and deep pine forests, the ancient fortress towns and cobbled streets. You walk along palm lined promenades with their grand art deco hotels and sail around the Cap d’Antibes, where immense villas look out across the bay of Angels and towards the snow-capped Alps. Whether you want Riviera glamour or South Pacific splendour, chartering a superyacht is an experience like no other. On a yacht, you are truly free. There is a global superyacht fleet just waiting for you, in all corners of the earth. You just have to decide where you want to go.